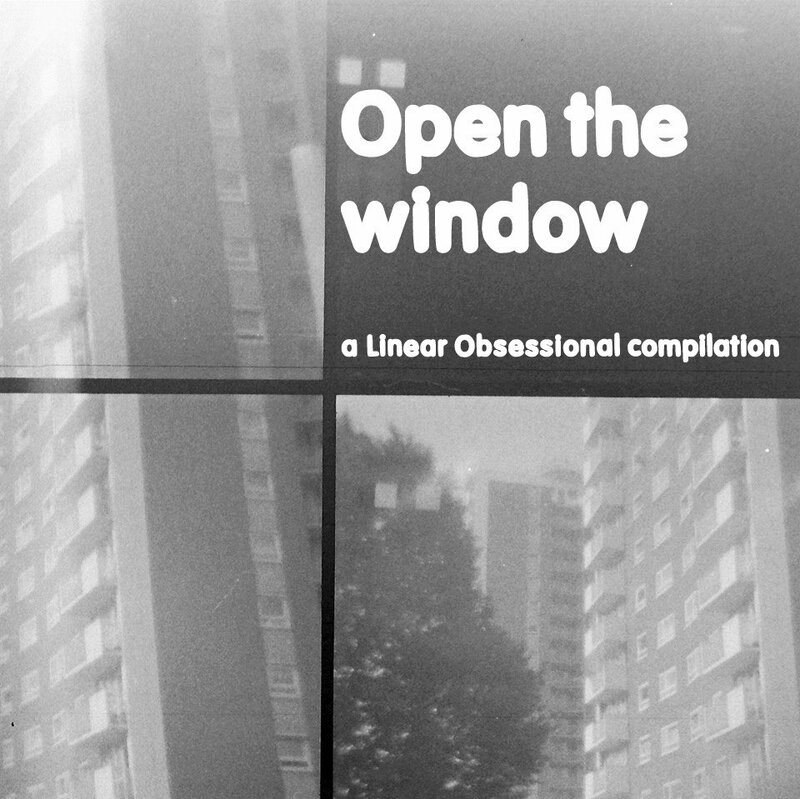 Linear Obsessional's third annual "open access" release is built around a simple premise - open your window and record two minutes of what you can hear. Interacting with it live if you wish, or editing and processing the recordings later. From this concept has emerged this 85 track, 2 hour 50 minute compilation of extraordinary recordings from all over the world. The download also includes a 62 page booklet of detailed notes, photographs and an essay.